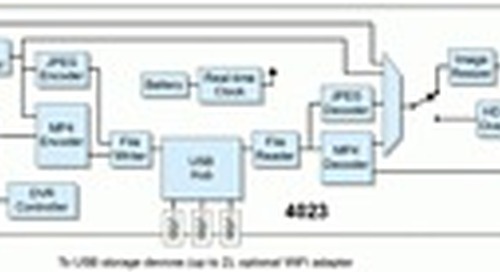 Universal Flash Storage (UFS) is a common flash storage specification for consumer devices. It brings higher data transfer speeds and increased reliability to handsets, cameras, and the like. UFS 3.0 ups the ante even further with a transfer rate nearing 3 Gbits/s. The clear application looking for such speedy memory is 5G, with its promise of super high speed, billions of connected devices, and so on. 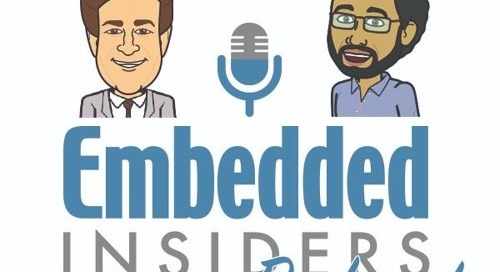 To that end, Western Digital has developed the iNAND MC EU511 embedded flash drive (EFD), which offers sequential write speeds up to 750 Mbytes/s and capacities of 512 Gbytes and operates from a lower voltage point. The drive is built on the company's advanced 96-layer 3D NAND technology and supports UFS 3.0 Gear 4/2 Lane specifications. The package measures just 1 mm high. 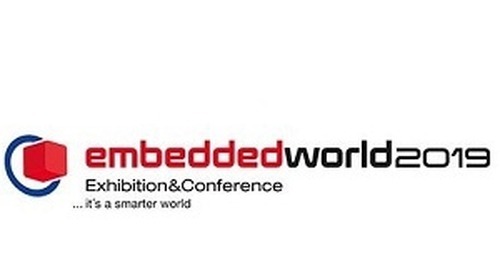 Embedded Computing Design's Brandon Lewis speaks with Gibson Chen from UDinfo at Embedded World 2019 booth #2-421.